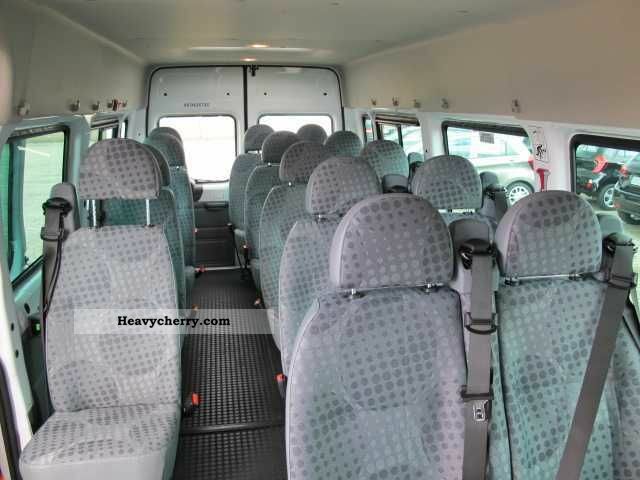 Maximum Seating capacity for a very economical price. 17 people including the driver with excellent headroom. Very little luggage area though. 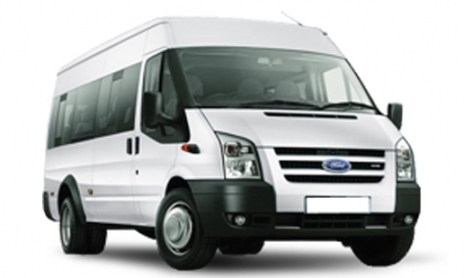 100 Miles free per day or 1000 miles per week excess mileage charged at 8p plus vat per mile. Drivers must be 25 or over.